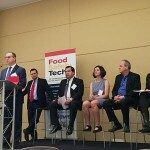 Last week’s event focused on building trust and achieving transparency in the food industry. 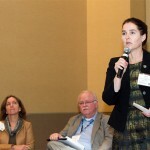 There were several common threads during last week’s GFSI conference—collaboration to build stronger and more transparent food safety systems, international partnerships, and a global supply chain. This year’s event saw a record-breaking turnout, with nearly 1200 industry professionals from 54 countries in attendance. For the first time, GFSI entered into a public-private partnership with the Mexican National Service of Health, Food safety and Agro-Food Quality (SENASICA) that will help the entities to reach the goal of continuous improvement in food safety management systems. GFSI and SENASICA will sign a letter of intent this week in Mexico City. The partnership will focus on enabling private schemes to act under Mexican regulation (in addition to the Certification of the official scheme) to increase the amount of officially certified products. The two entities will also work together to enhance Mexico’s Global Markets Programme. 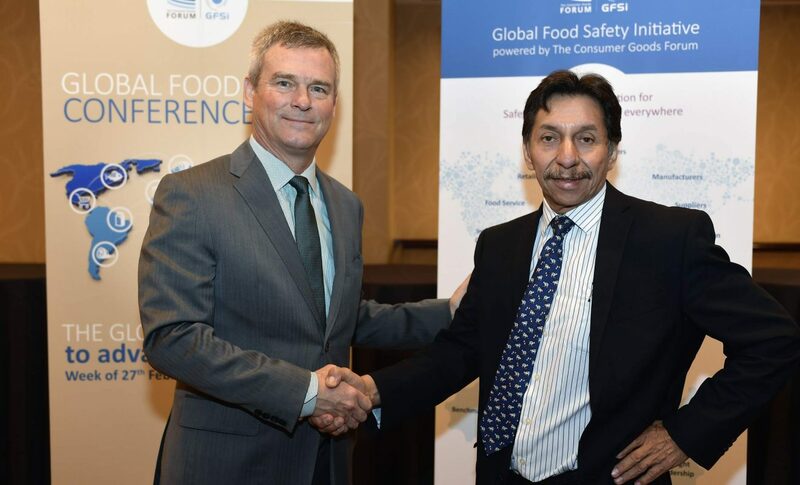 The hope is that the partnership will be a model for other countries and will promote the adoption of third-party certification that facilitates the harmonization of food safety systems and global requirements. Other highlights included a G30 summit held by 30 countries to talk about food safety and international harmonization; the work between GFSI and Certification Programme Owners to improve auditor performance; and the first GFSI award, which went to Champion Petfoods. The new version is reflective of more changes in the market.